We went to see the film American Sniper about a month ago. 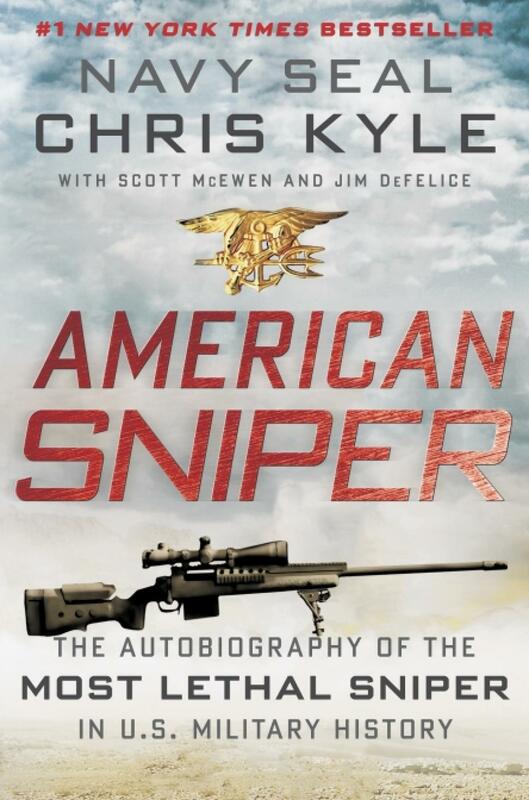 Since then, I’ve talked about it with a lot of people, and was encouraged to read Chris Kyle’s book American Sniper, to get his perspective. The film is, as you might expect, one of those typically American nationalistic God-is-on-my-side sort of affairs, so I was interested to see what the sniper had to say for himself. It wasn’t all that different from the film, in terms of action, as you might expect since the film was based on the book. What was shocking was the way Kyle talks about his experiences. He says he has a hierarchy of ‘God, Country, Family’ but I think perhaps ‘Country’ should be first. Let’s talk God: his account of Christianity is not one I recognise or teach as Christianity (though obviously I know of its existence). Kyle calls himself a ‘strong Christian’, but I’m not quite sure he knows what he’s saying. Historically, he says Christianity ‘evolved from the Middle Ages’ – well no doubt it evolved through the Middle Ages (and before and after) but what I think he’s getting at is the emphasis on fighting for your religion. It seems to me as if Kyle believes he is a modern day crusader, fighting for God. As I said, not a version of Christianity you find in Religious Studies these days (though having been part of #rechatuk last night about religious diversity, perhaps we should recognise it in our teaching so we can engage critically with it). That’s the first part of his motto dealt with. How about country? As you might expect from a SEAL, patriotism run deep in his thought. America is more important than his family. Moreover, the lives of American people are worth more than the lives of others. God bless America. His patriotism is at work even after he leaves the army, and motivates him to help other ex-military people who are in need. And lastly, family. Undoubtedly, they get a bit of a tough deal, relegated by Kyle’s duties to his country. I think it is incredibly sad that just when they are starting to enjoy time as a family, Kyle is killed. It certainly is ironic that, having fought and survived four tours of Iraq, Kyle is killed on American soil by another veteran he was helping. And incredibly sad. Which reminds us that all life, no matter where or when, is valuable.